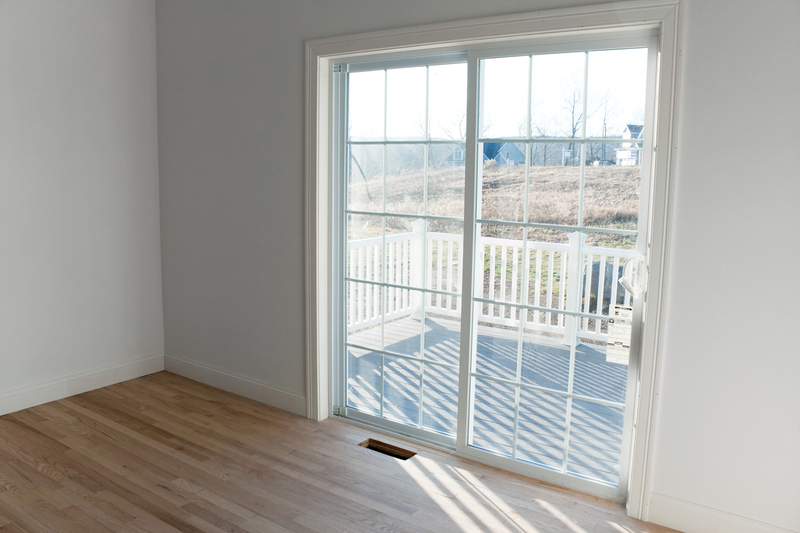 There is nothing quite like brilliant, natural daylight to brighten up any room in your home. Do not let the light flow be restricted to your windows. A sliding door in Portland, OR, can let the beauty and wonder of the Pacific Northwest beam directly into your living room. Without any swing, sliding doors can maximize your space and provide unobstructed views to the outdoors. And when you use strong glass panes from Infinity, you get doors that are safe, secure and easy to clean. When done by the right Portland doors and windows specialists, installation is quick, easy and minimally disruptive. New sliding doors can improve the style, feel and functionality of your home. In addition to being a stylish feature in any living room, dining room or kitchen, a sliding door in Portland, OR, has many other benefits. 1. Energy Efficient: Most quality sliding doors use Low E glass, which reduces the amount of UV rays entering your home. This also limits the amount of heat sunlight produces in your home, keeping your house cool in the summertime. You A/C unit does not have to work as hard keeping your home comfortable. 2. Safe: With dual locking features, you can have peace of mind when it comes to your sliding doors. Prevent unwanted visitors and curious young children from every opening the door. 3. Low Maintenance: Stop wasting hours cleaning every nook and cranny of your old wooden door. Sliding glass doors are easy to clean with a simple solution and paper towels. Just the occasional wipe-down, and you are all set.